Chandigarh: According to reports in Indian media Indian Army chief Bipin Rawat today advocated early action in Punjab. 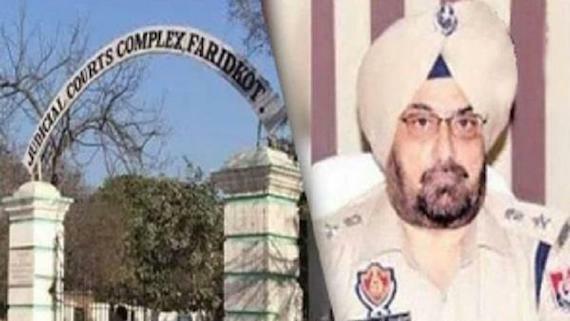 He reportedly said that attempts are being made through “external linkages” to “revive insurgency” in Punjab and if early action is not taken, it will be too late. Though according to information available though the media reports, Indian Army chief did not specifically say that the said “early action” would be against the Sikhs in Punjab but the reports have sufficient indications that Indian Army chief’s proposed “early action” would target the Sikhs. 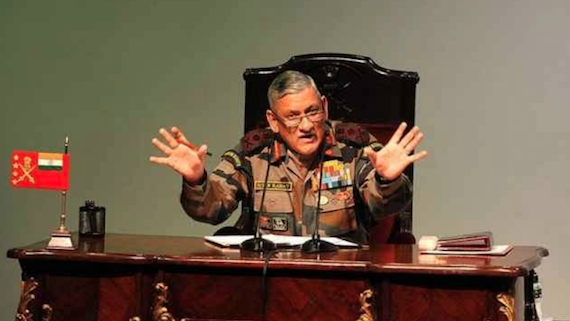 According to news, reported by news agency PTI and published by various Indian media outlets, Bipin Rawat was addressing a gathering of senior Army officers, defence experts and former senior officials of government and police at a seminar on ‘Changing Contours of Internal Security in India: Trends and Responses’. Rawat also said that attempts were being made again through “external linkages” and “external abetment” to revive insurgency in Assam. 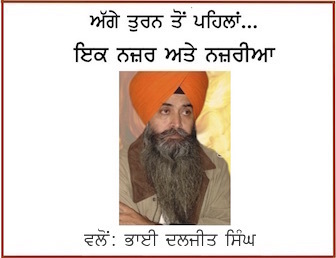 “Let us not think that Punjab (situation) is over. We cannot close our eyes to what is happening in Punjab. And, if we do not take early action now, it will be too late,” the news report published by Outlook India quotes Indian Army chief. Some Indian media outlets such as Republic TV are hell bent to lead the malicious campaign targeting the Sikhs of Punjab. In one of its news report today the Republic TV has celebrated Indian Army chief’s chief advocating ‘early action’ against the Sikhs. Given the fact that the political situation of Punjab is volatile and Indian peninsula is heading for electoral battle in coming months the statement of Indian Army chief is a warning sign for the Sikhs.